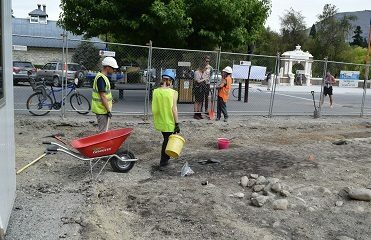 These resources and links will help you to find information on organisations and material relating to archaeology and heritage in New Zealand and further afield. We have compiled a compendium of sources relating to different kinds of information to assist you in furthering your knowledge of New Zealand archaeology and heritage. 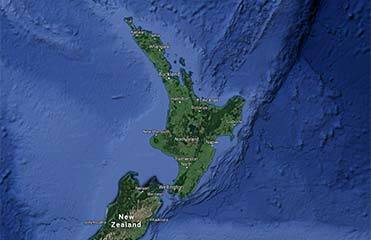 Downloadable files for viewing major archaeological sites in NZ, Australia and world wide. 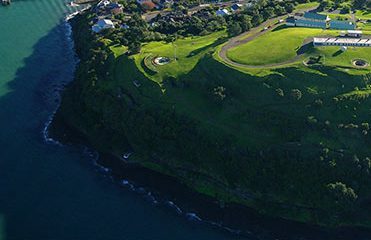 NZAA works closely with many other heritage organisations in New Zealand which share in our objectives and our commitment to archaeology and heritage.